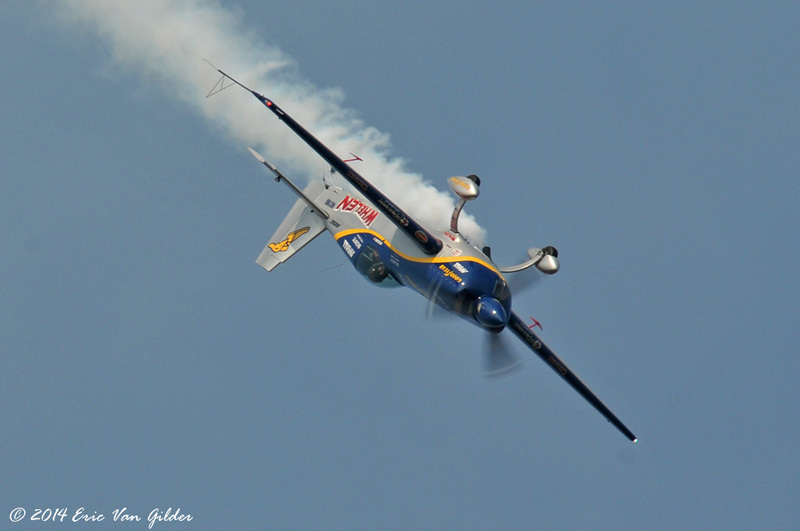 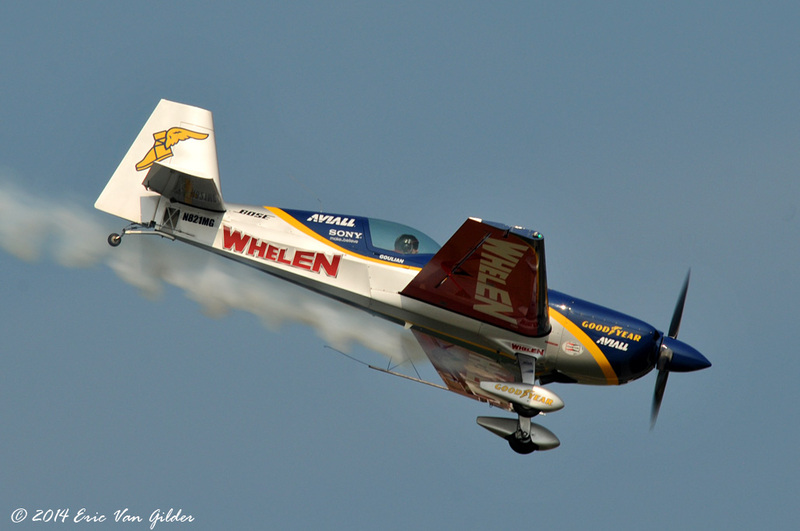 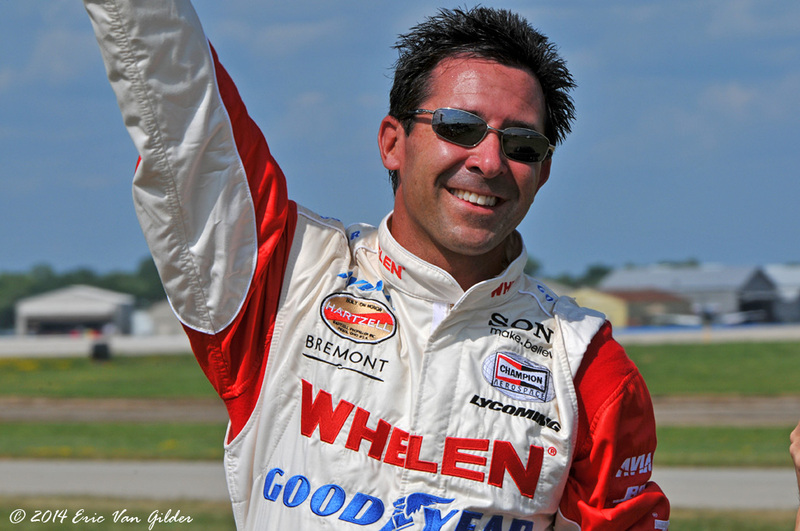 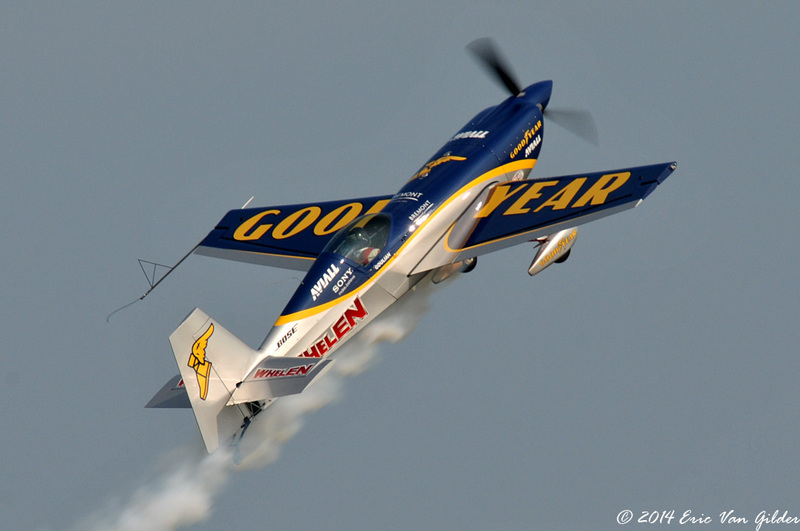 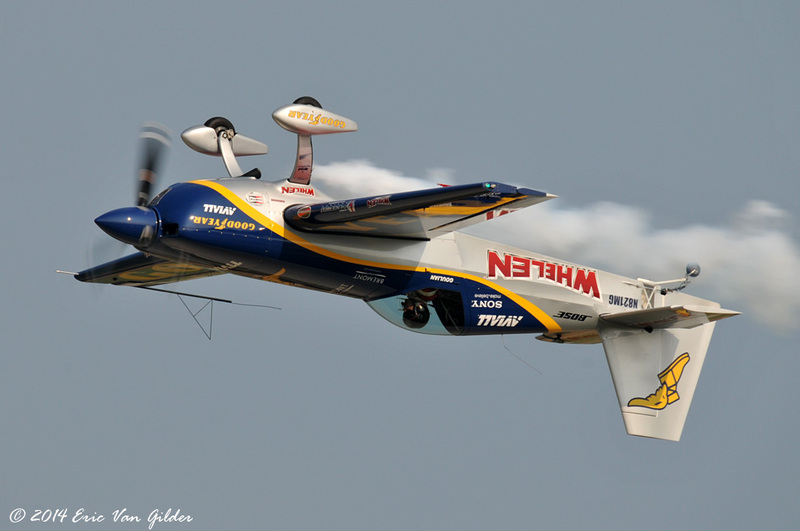 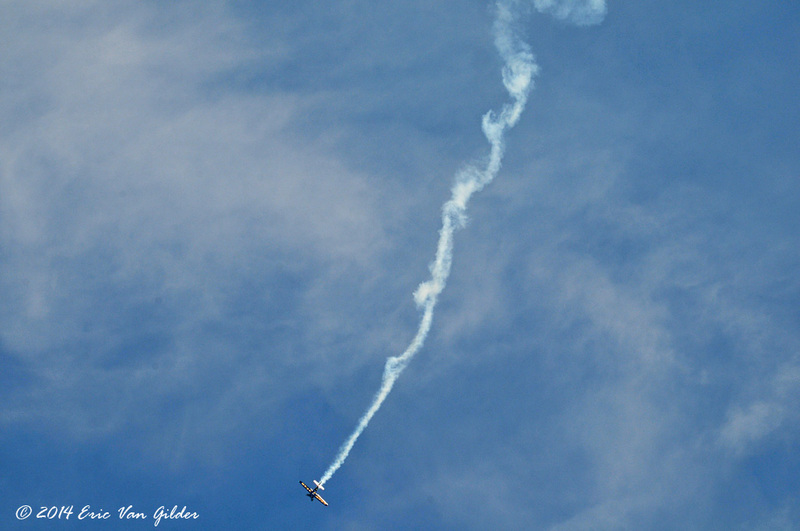 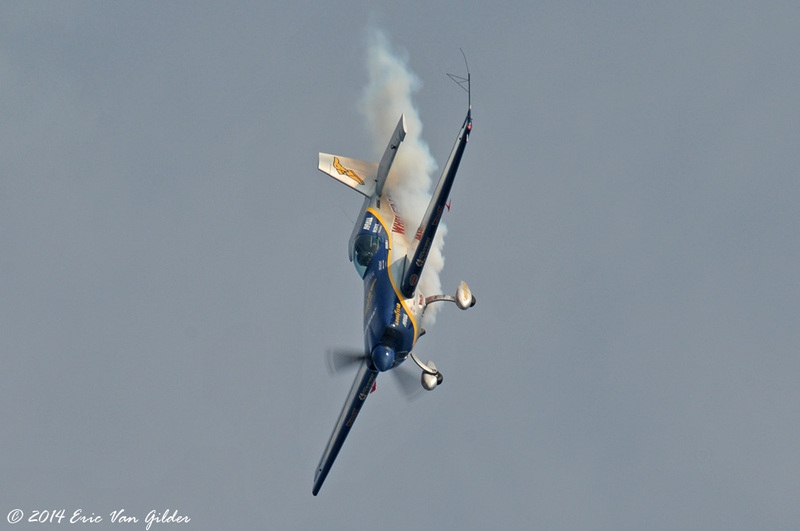 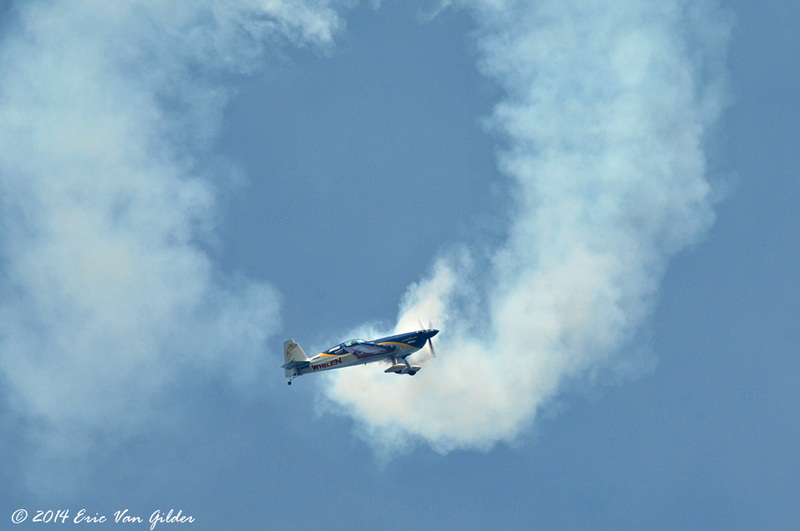 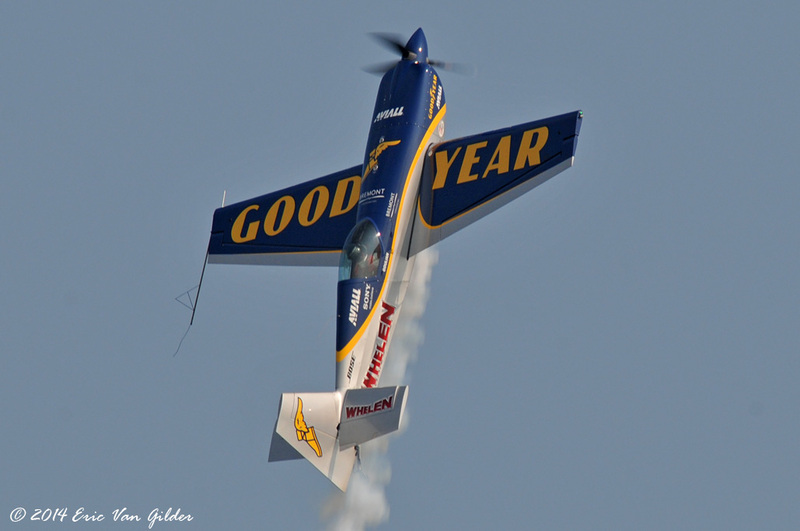 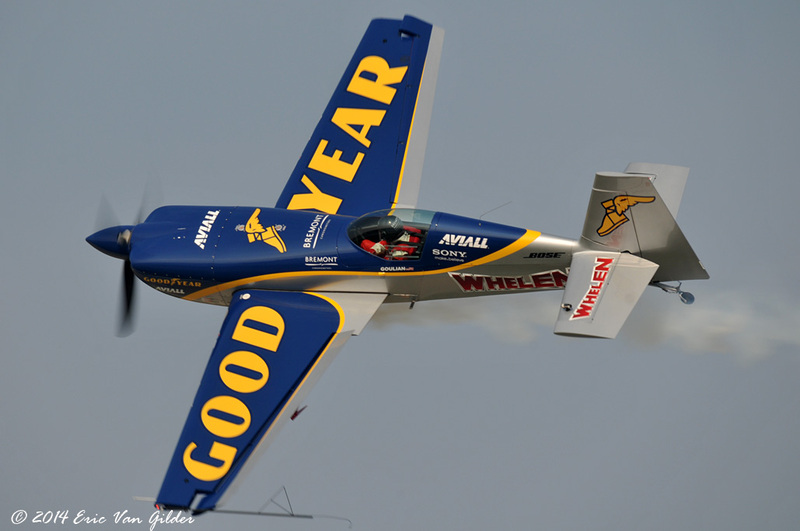 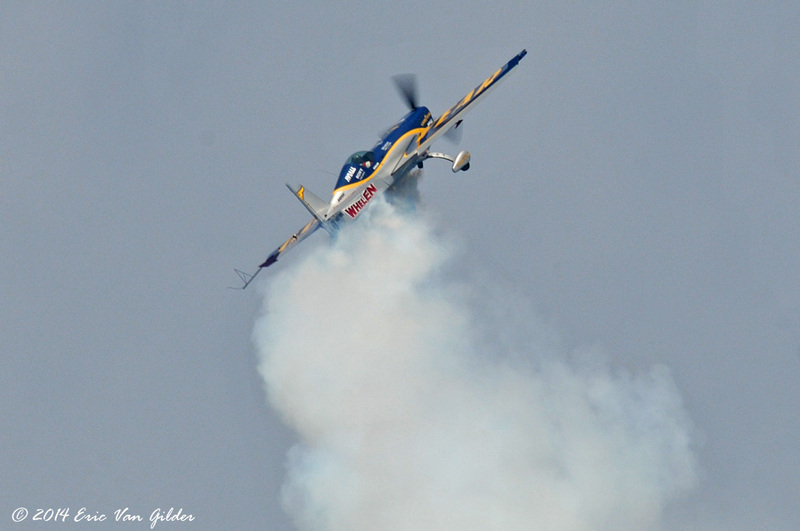 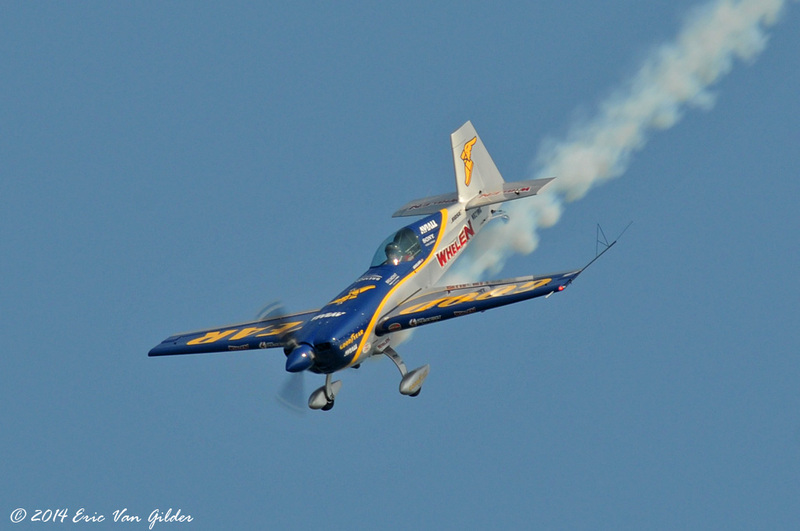 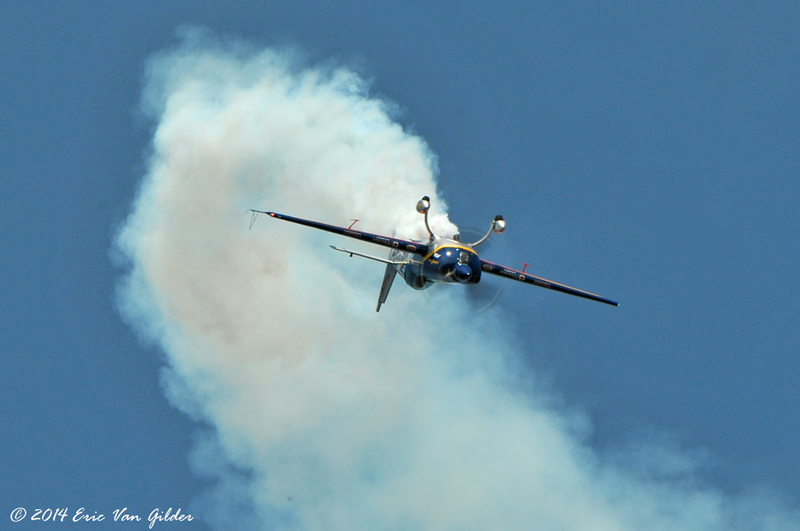 Mike Goulian is a veteran air show performer. 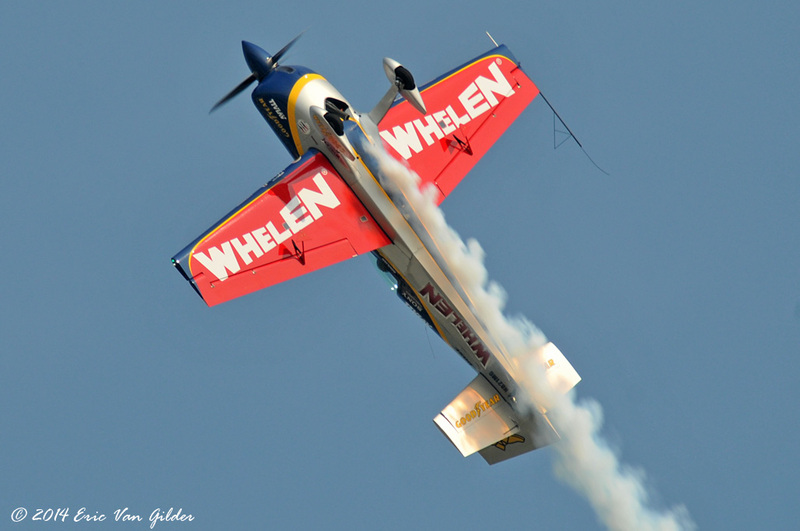 He won the US Unlimited Aerobatic Championship at the age of 27 and has represented the US in the World Aerobatic Championship 3 times. 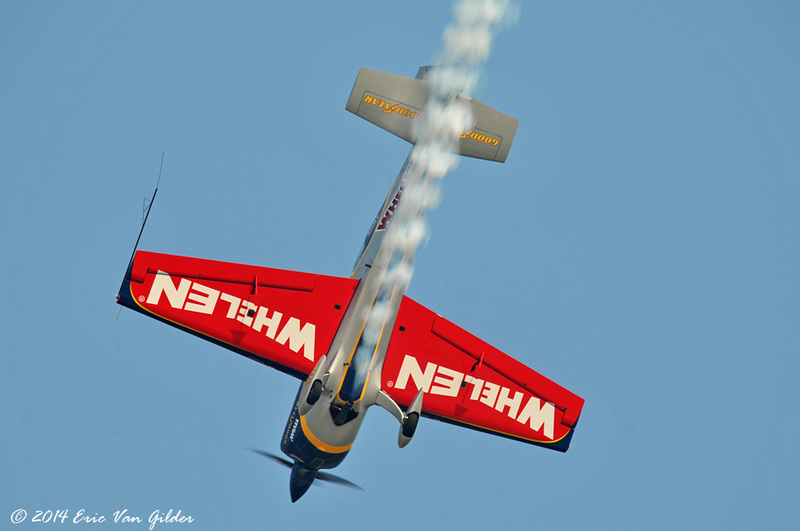 He has also competed in the Red Bull Air Races and won many awards for showmanship. 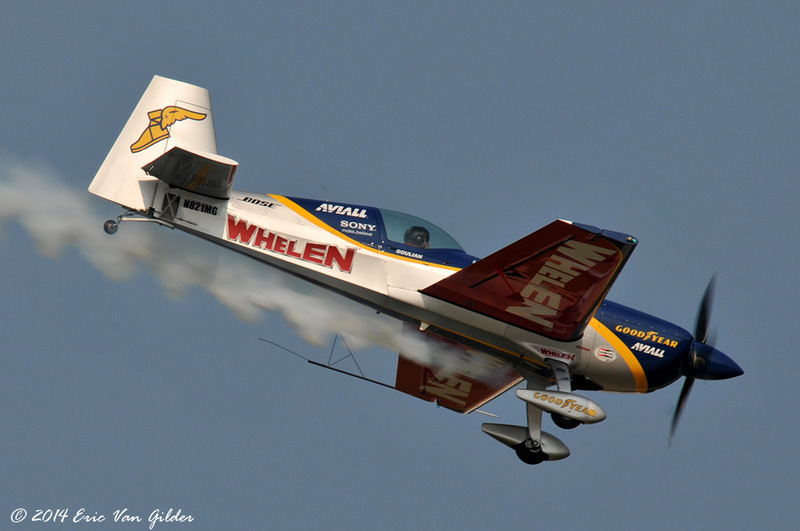 He flies an Extra 330SC.